When the Left lacks the firepower to destroy their public enemy’s 1 and 2, they resort to a different tactic: have them destroy each other. Donald Trump had been restrained, yet eagerly awaiting the opportunity to hit back at the only candidate within striking distance in recent polls; Dr. Ben Carson. Carson didn’t take the bait. In fact, Carson once performed a 28-hour surgery separating twins conjoined at the head. It was the first time such a complex operation had been done with no neurological damage to either baby. That requires stamina and superior skills as a doctor. 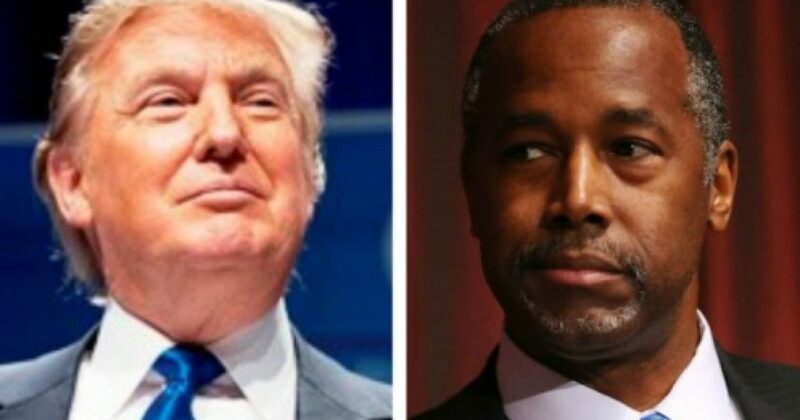 Carson 2 Trump 1 in case you’re keeping score. 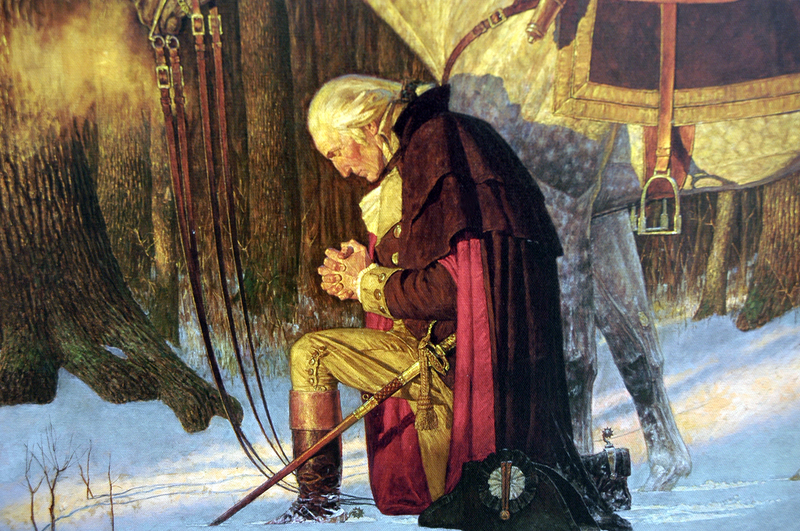 Carson also pointed out that the media, political enemy of the Right, likes political “gladiator” type fights. The best way to destroy your enemies is to have them destroy each other. Trump and Carson are both nightmares to the Left, though for different reasons. Trump enjoys widespread support from a very discontented public. Carson is a black man who rose from abject poverty and the hardships of the inner city of Detroit to become one of the most prominent neurosurgeons in the world. The Left knows that Trump resonates with those who are disaffected, and attacking Dr. Carson, a brain surgeon would be hypocritical to say the least. The media appears lost in The Donald’s doo on exactly what to do. Trump leads in the polls, and Carson enjoys an 80 percent favorability rating, higher than any other candidate. Expect fireworks on Wednesday, as these two duel it out. Sure there are lots of other candidates, but they may be content to allow the two juggernauts go at it. Will Trump’s bombastic style backfire against the cerebral Dr. Carson? We will see.